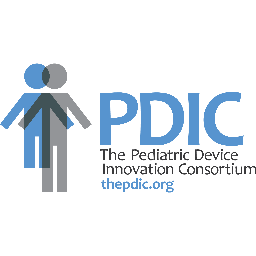 The Pediatric Device Innovation Consortium invites medical device developers, clinicians, investors, and members of the medical device industry to the 3rd Annual Pediatric Device Breakthrough Collaborative. Meet developers of emerging pediatric medical technologies and discuss design and funding strategies for successful pediatric device development. This panel-based event will feature representatives from programs that support pediatric device development, and entrepreneurs who have successfully launched pediatric technologies. 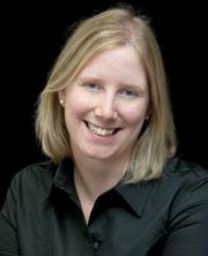 Bio: Gwen fisher attended Loyola University Stritch Medical School (MD), Dartmouth Hitchcock Medical Center (Residency), and the University of Minnesota (Fellowship). She was also recognized as the "Top Doctor - Rising Star" in 2015 by Mpls.St.Paul Magazine. 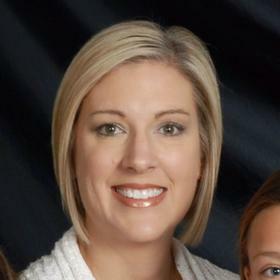 Her clinical interests are in Pediatric Critica Care and Pediatric Medical Device Technology. 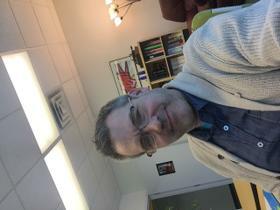 President and Chief Executive Officer, Preceptis Medical, Inc.